The Productivity Nexus has once again proven its keen initiative of increasing human capital productivity by implementing Productivity Nexus for the Retail and Food & Beverage (F&B) industry. 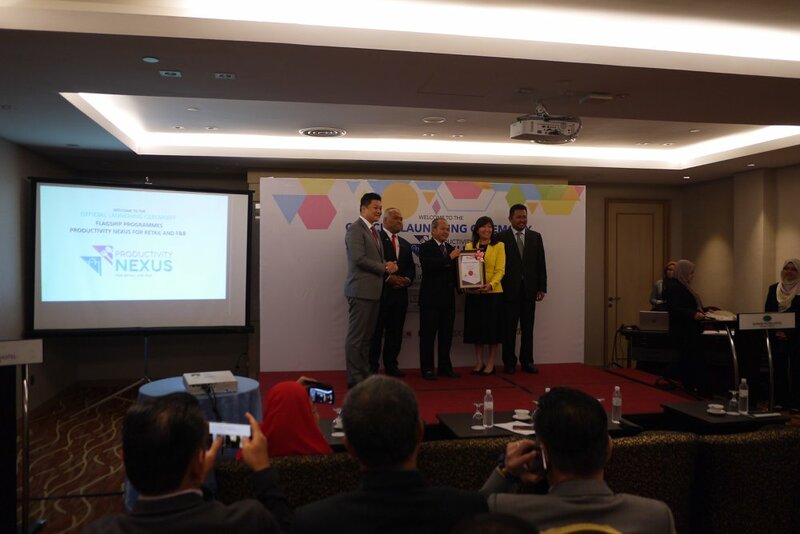 During the official launch of the Flagship Programmes held at Sunway Putra Hotel, KL on 8th Feb 18, invited media was given the first-hand information about this flagship programmes. 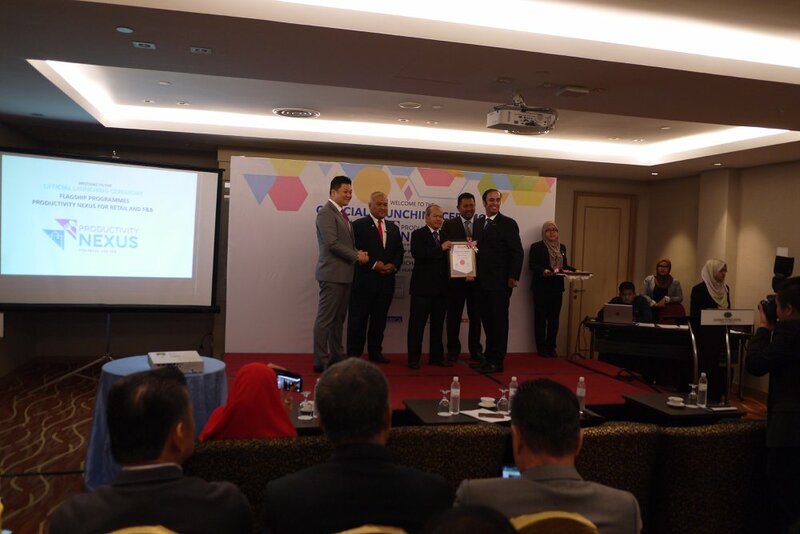 Targets a 7.2% growth in labour productivity in the industry to meet the 2020 National level productivity target of RM 92,300 per worker. Through this, the platform, driven by the private sector and supported by Prime Minister Datuk Seri Najib Tn Razak, aims to empower industry associations to become key change agents in the nation. This is because the collective power of industry associations offer a strong bridge to connect with enterprises and knowledge experts in each sector. 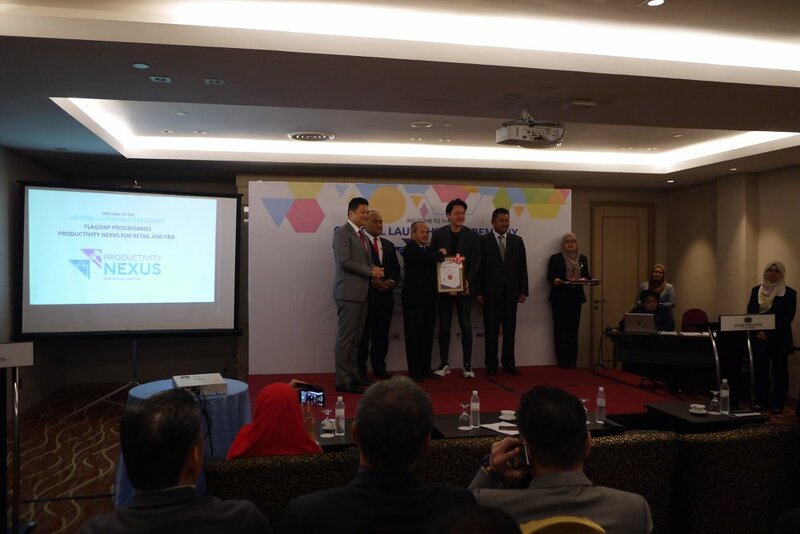 The event was officiated by Minister of Human Resources YB Dato’ Sri (Dr) Richard Riot Anak Jaem. At the moment, the Retail and F&B sector employs no less than 2.7 million people which marks a value-added of RM 89 billion – recording an 8.3% contribution to the nation’s Gross Domestic Product (GDP). However, the productivity in this sector remains as one of the lowest. 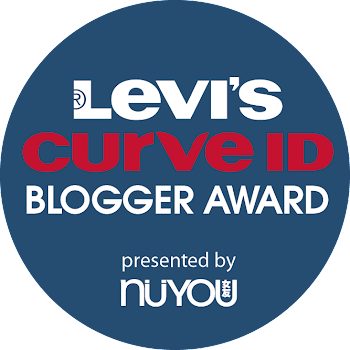 This spurred the implementation of the Productivity Nexus which rides on the premise of sharing the economy’s best practices and being inspired by industry experts to further inspire the rest of the industry. The initiative is slated to involve 80 to 100 selected flagship companies. 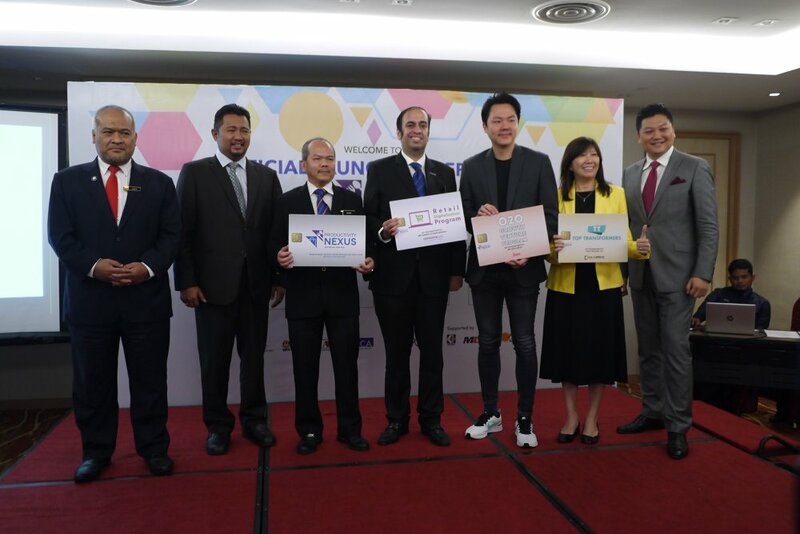 “By strengthening the Retail and F&B player’s competencies as well as providing necessary assistance throughout this transformative journey, this sector will have the opportunity, backed up by the right skills, to expand internationally,” added Dato’ Bruce. The flagship programs are break into three areas: Retail Digitalisation Program, O2O Growth Venture Program, and Top Transformers. 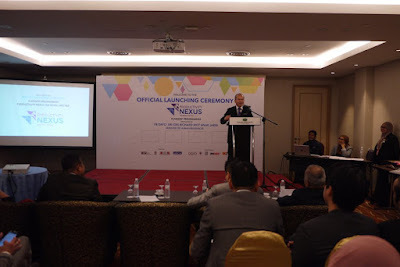 Led by the Malaysian E-Commerce Chairman Ganesh Kumar Bangah, the first flagship program centres on guiding and equipping selected brick and mortar retail business owners to understand, adapt and master the online revolution. This programme aims to attain sustainable growth as well as increase sales by taking their businesses online. The O2O Growth Venture Program, helmed by Fave founder Joel Neoh, emphasises on venturing into new online sales channel and business model to increase sales of businesses. It also educates on the adoption of digital tools and consumer insights. Meanwhile, the Top Transformers program is designed for leaders in Retailing and F&B who are tasted to manage people and deliver results regardless of ranking to produce a well-tuned working environment. The program, championed by PKT Logistics Group Sdb Bhd Group Chief Executive & Managing Director Dato’ Michael Tio, has kicked off in Januarty and will commence until March. Productivity Nexus for Retail and F&B industry is proudly supported by the Malaysia Productivity Corporation (MPC); Economic Planning Unit (EPU); Prime Minister’s Department; Ministry of Domestic Trade; Co-operatives and Consumerism (KPDNKK); Malaysia External Trade Development Corporation (MATRADE); and Malaysia Digital Economy Corporation (MDEC). This initiative is also slated to receive the support of Human Resource Development Fund (HRDF). Being a privately driven initiative, it is also in collaboration with Bumiputera Retailers Organization (BRO); Malaysian Franchise Association (MFA); Malaysian Retail Chain Association (MRCA); and Malaysia Retailers Association (MRA). Concurrently, K-Pintar has been appointed as the Project Manager and they will be tasked to measure the productivity levels of the participating companies while simultaneously overseeing the entire project.